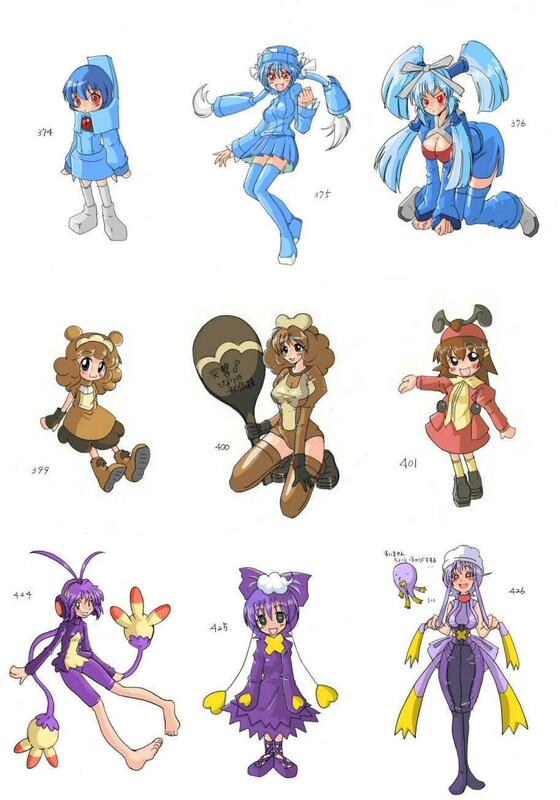 The term "Gotta Catch 'Em All" becomes much creepier when you're talking about little girls instead of cute creatures. 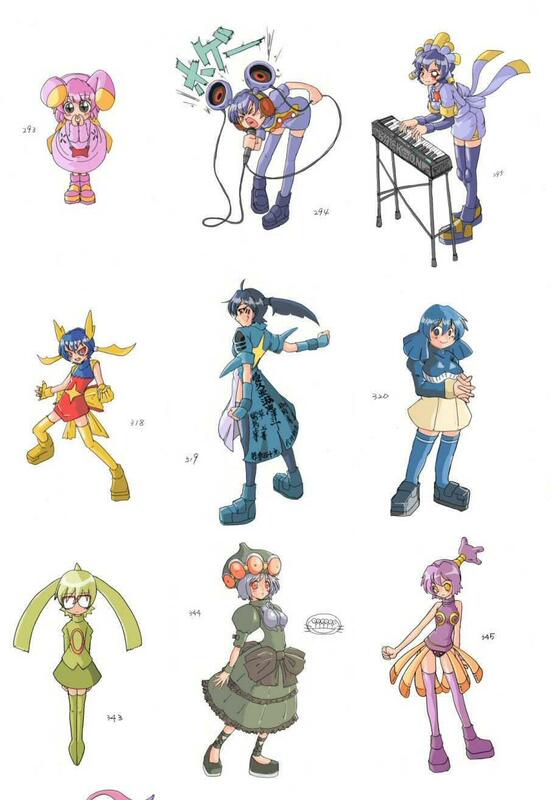 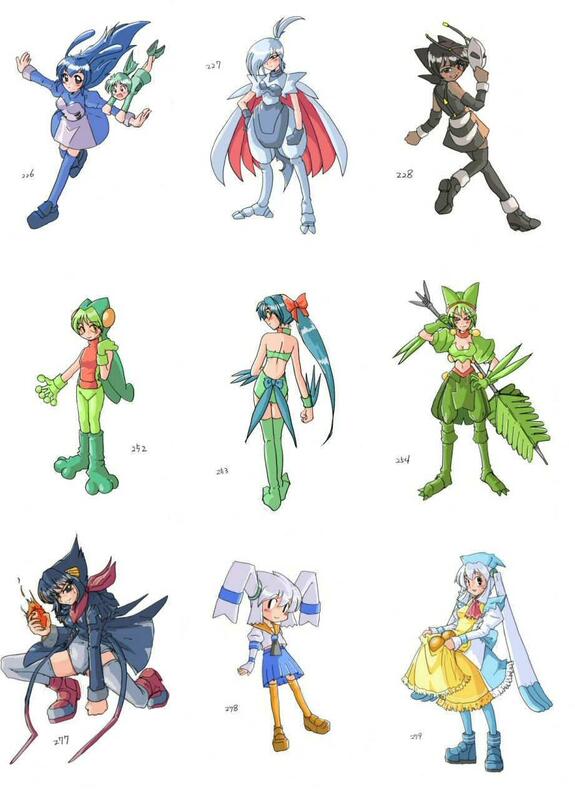 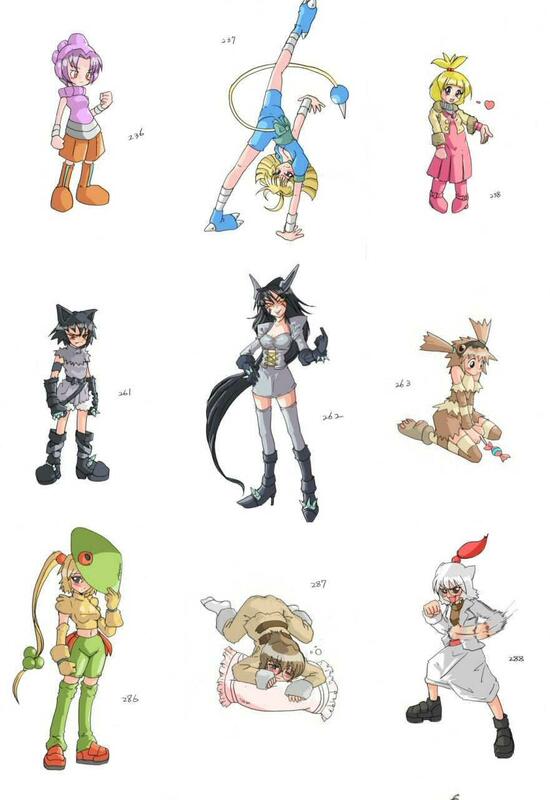 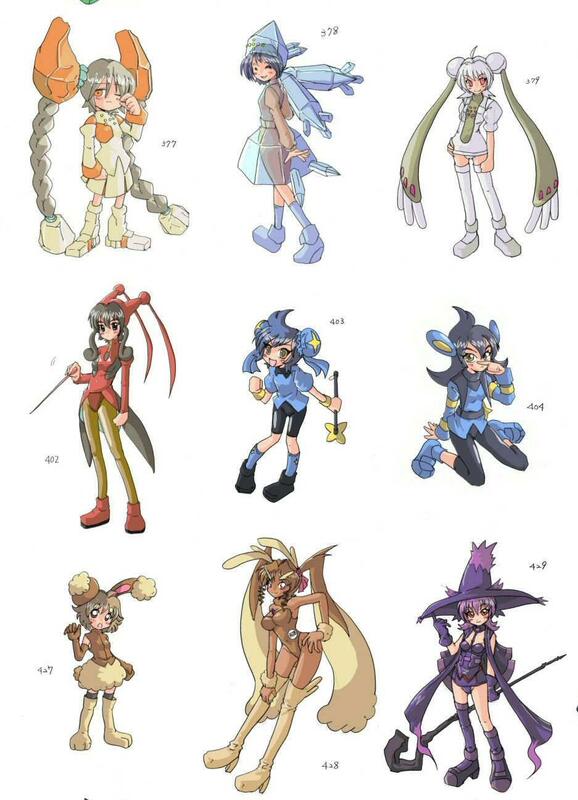 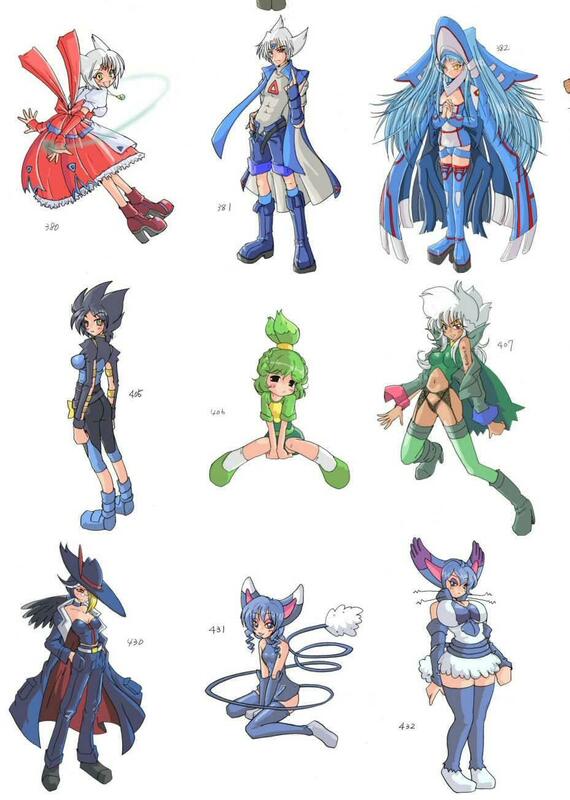 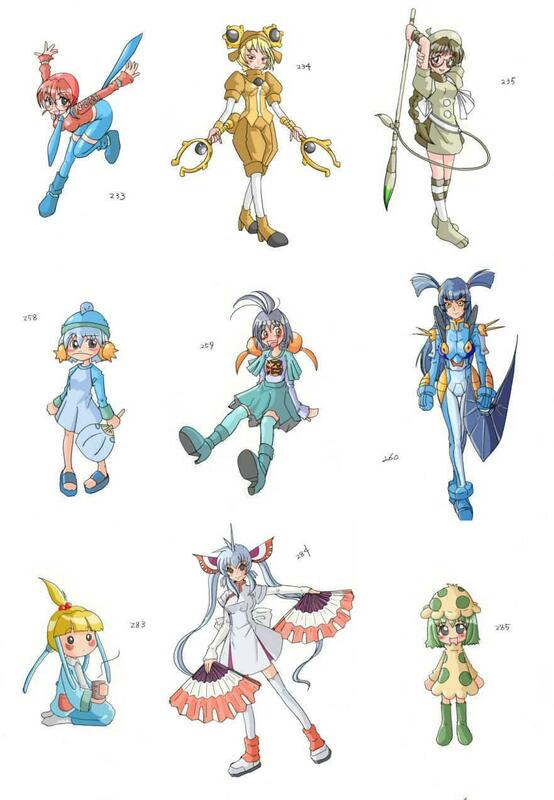 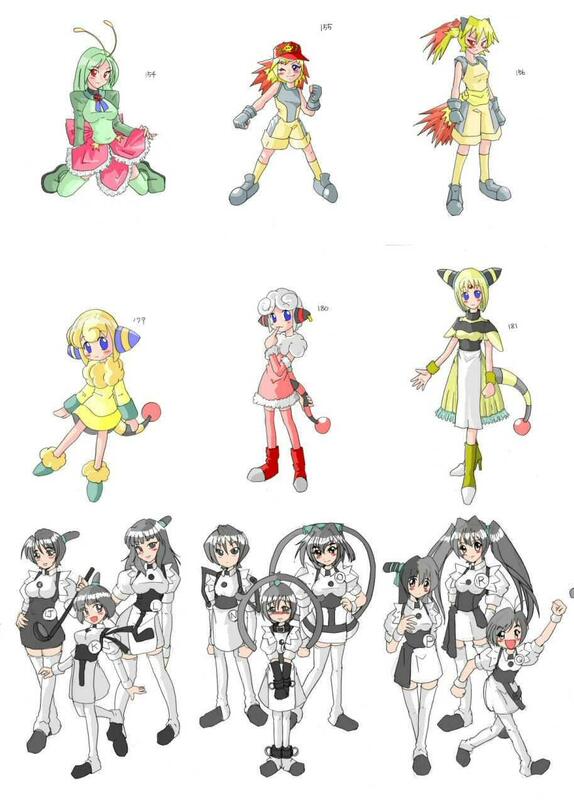 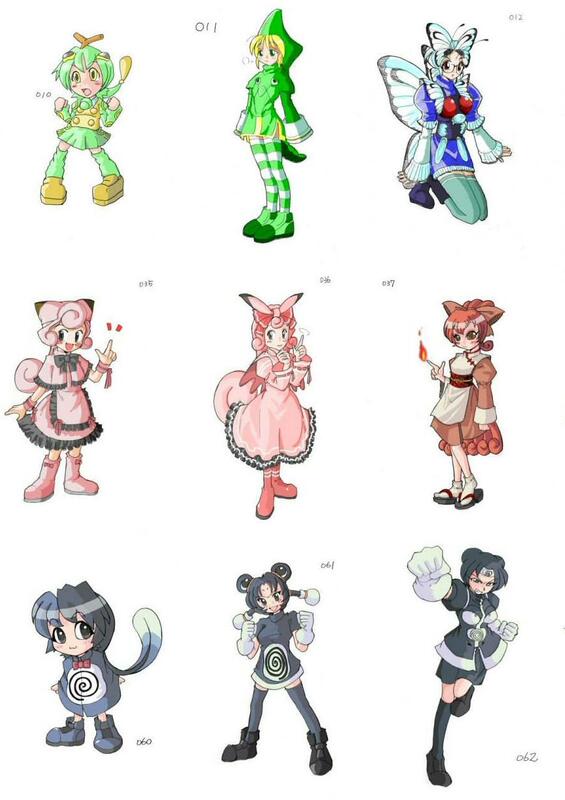 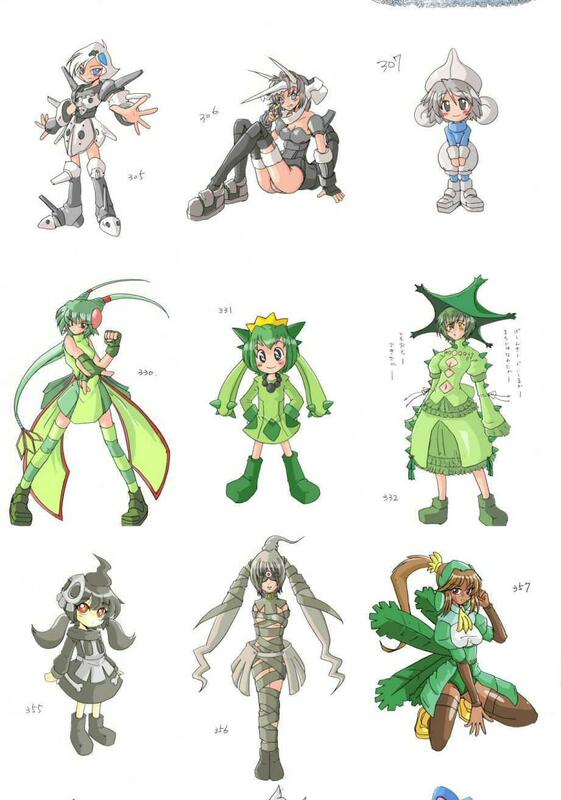 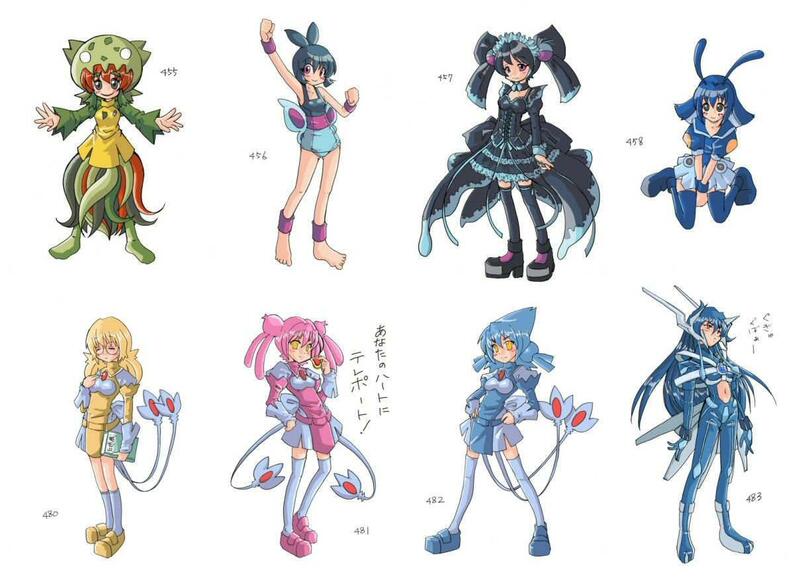 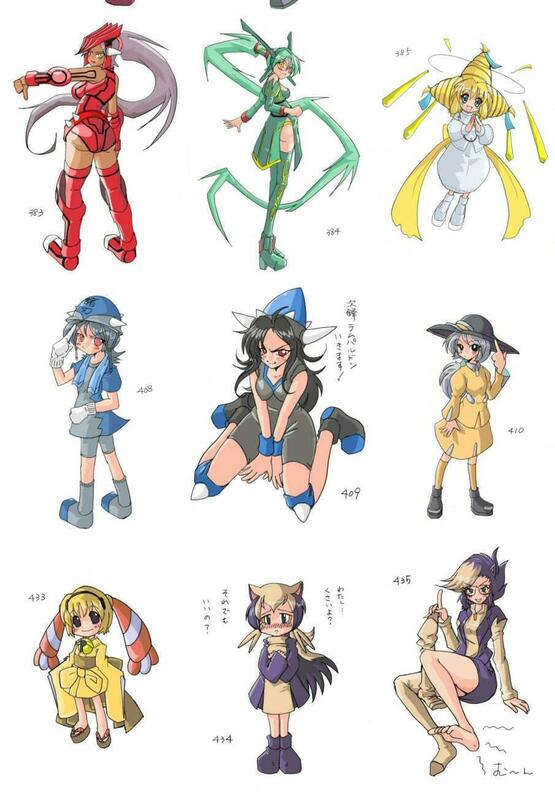 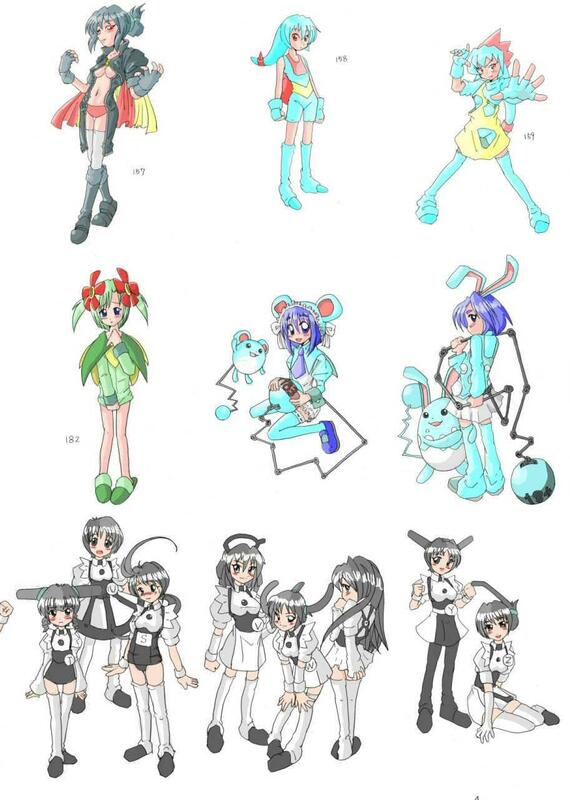 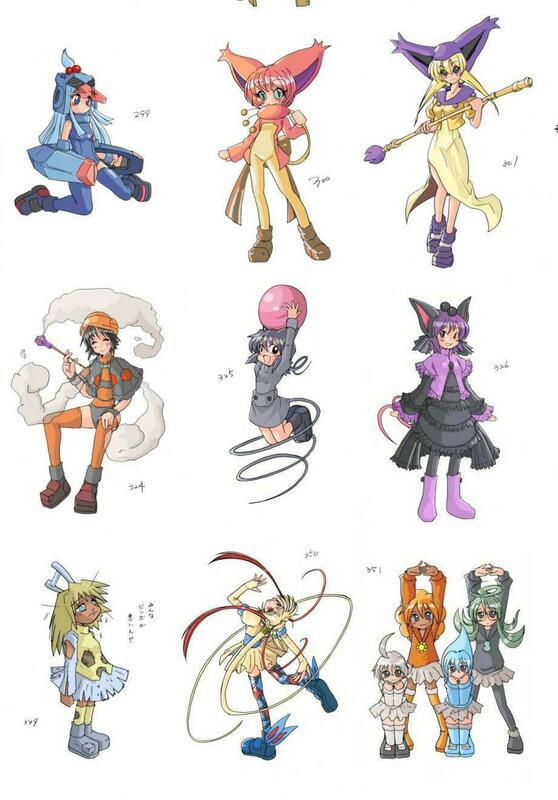 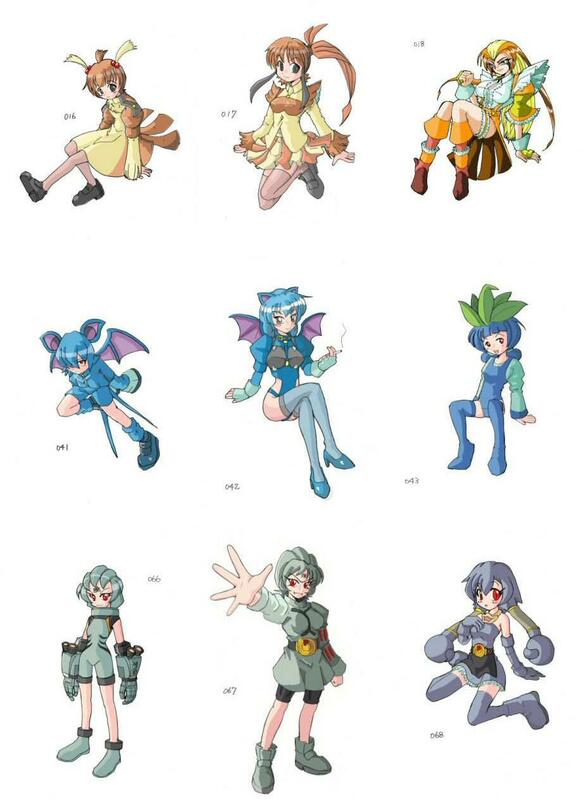 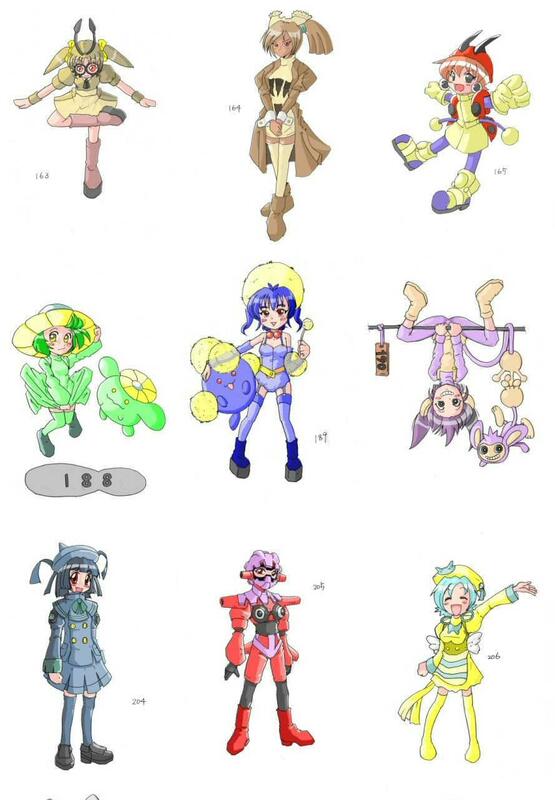 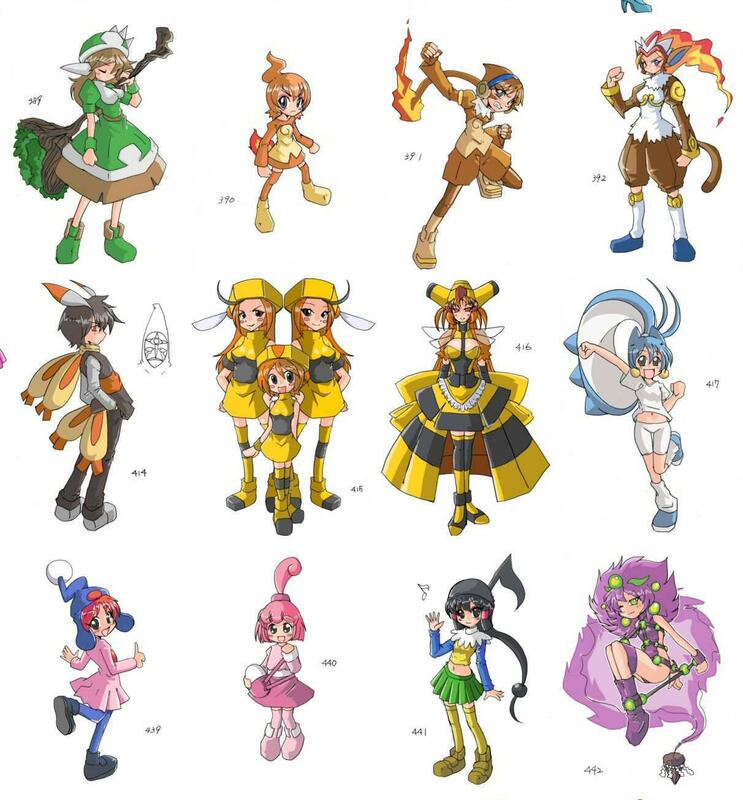 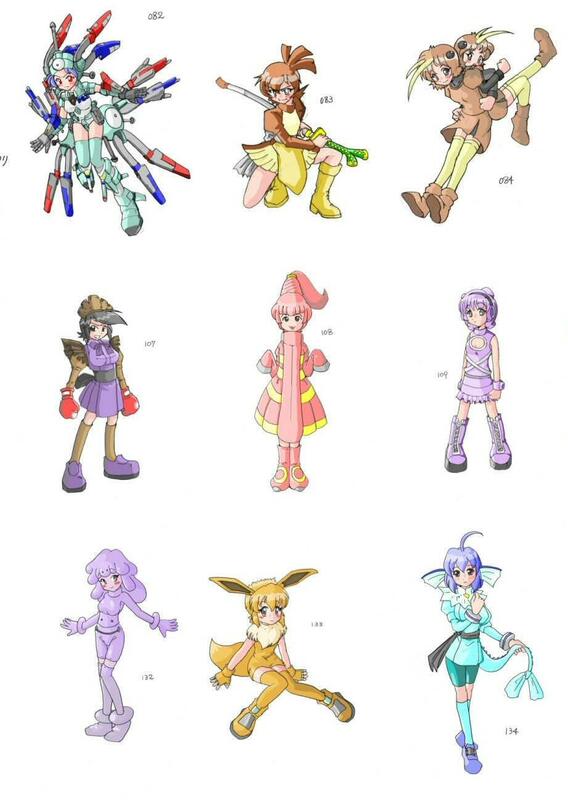 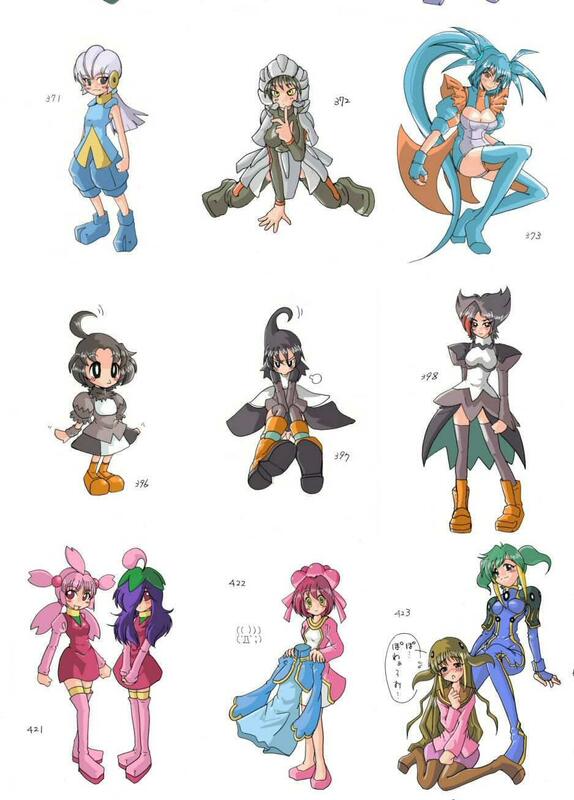 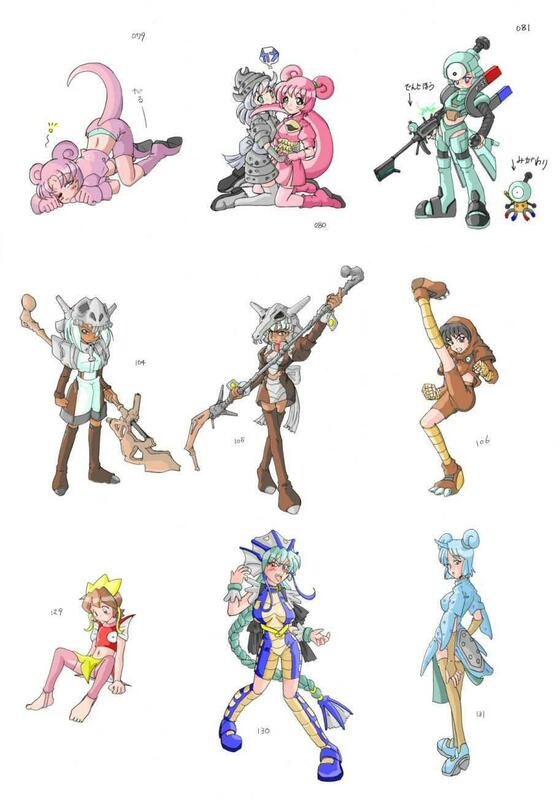 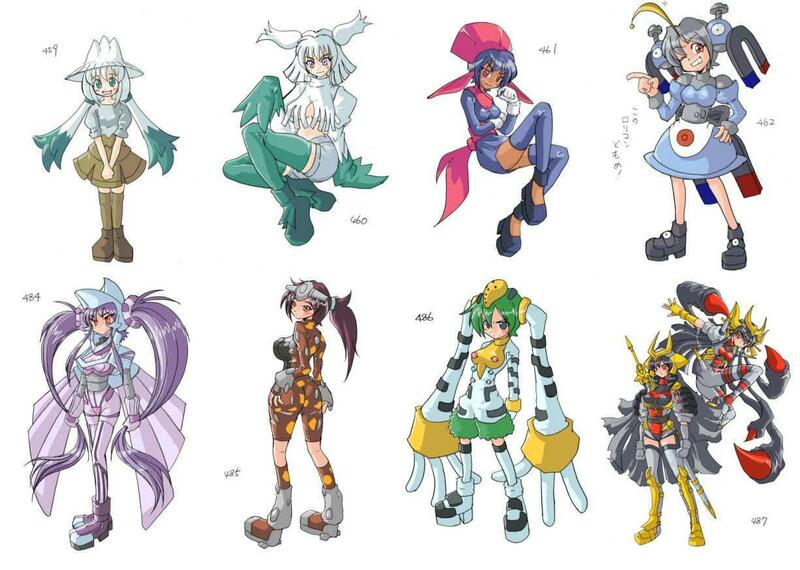 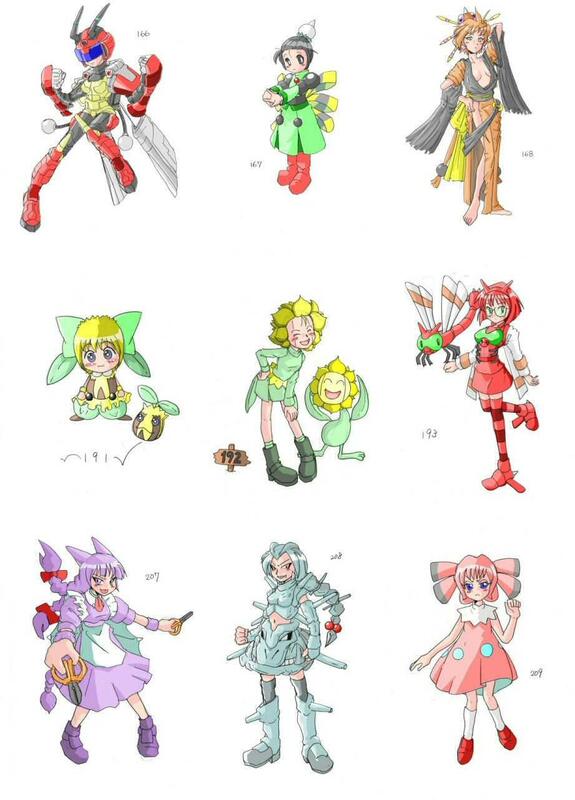 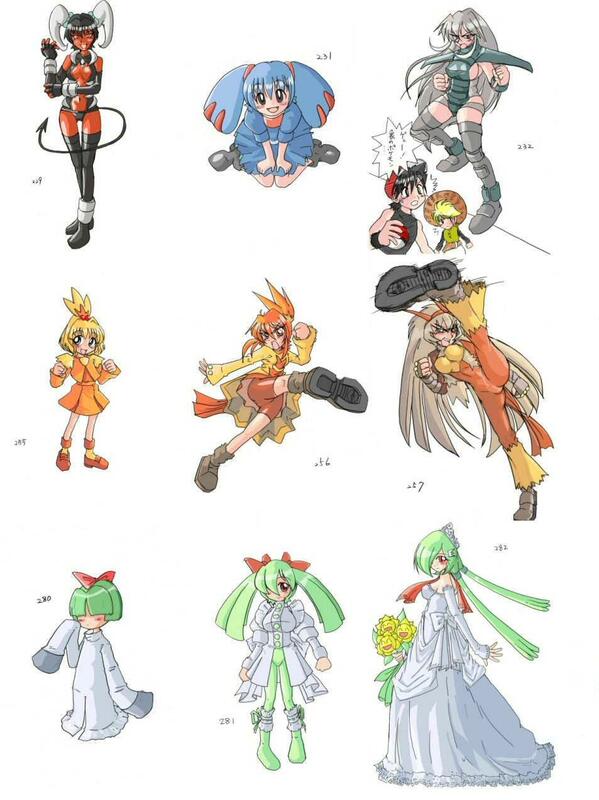 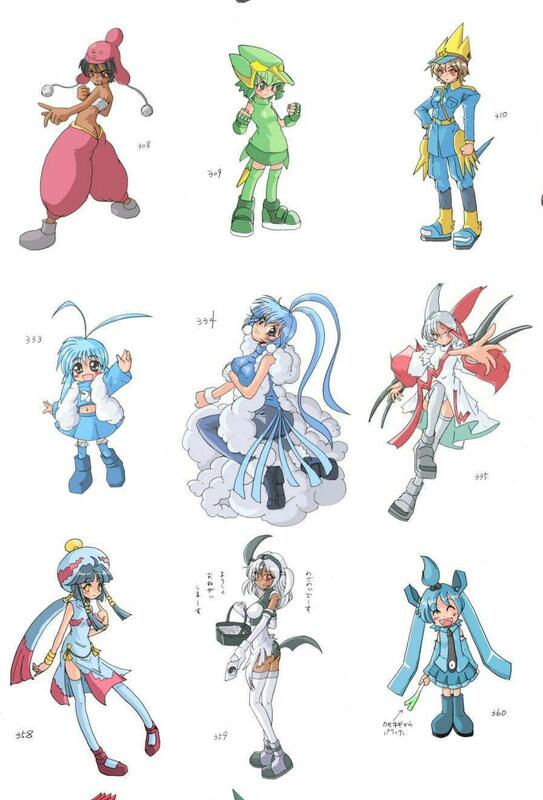 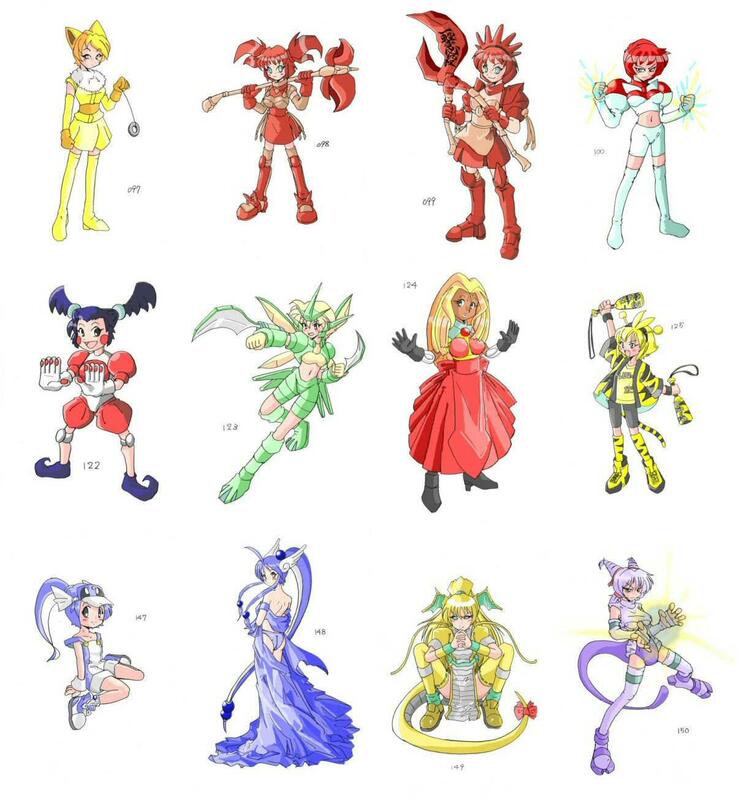 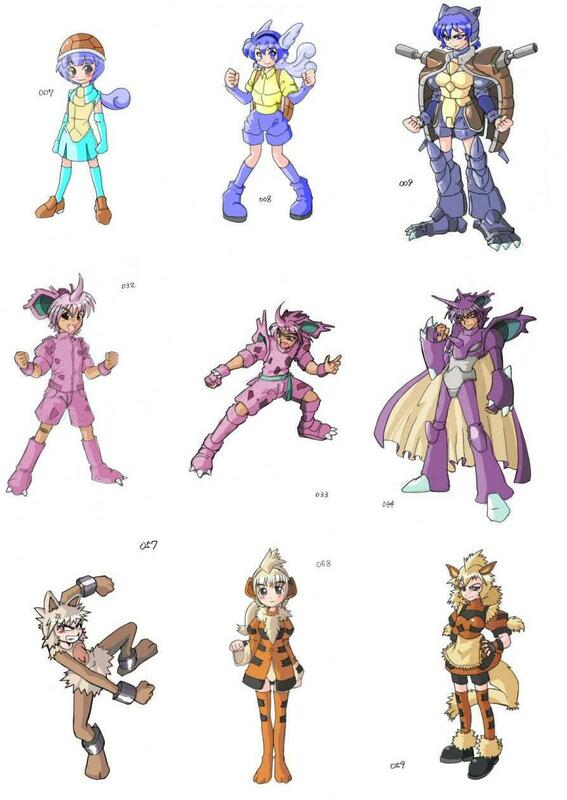 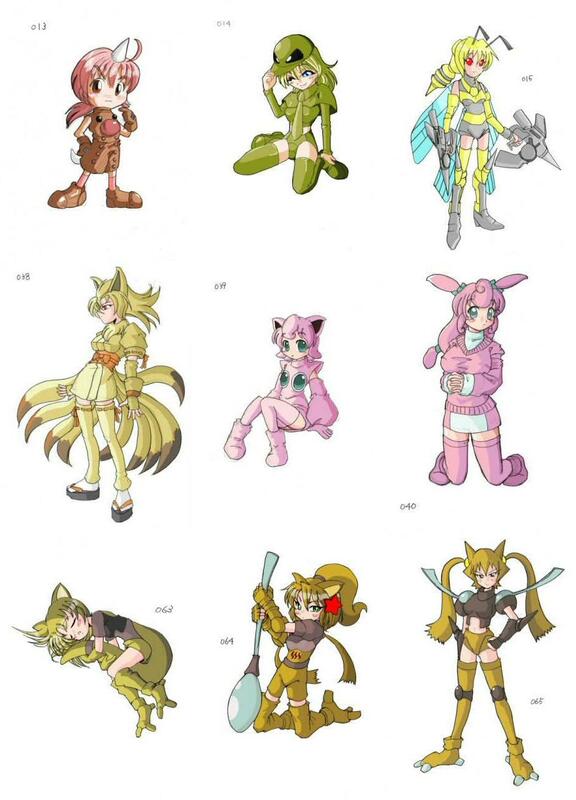 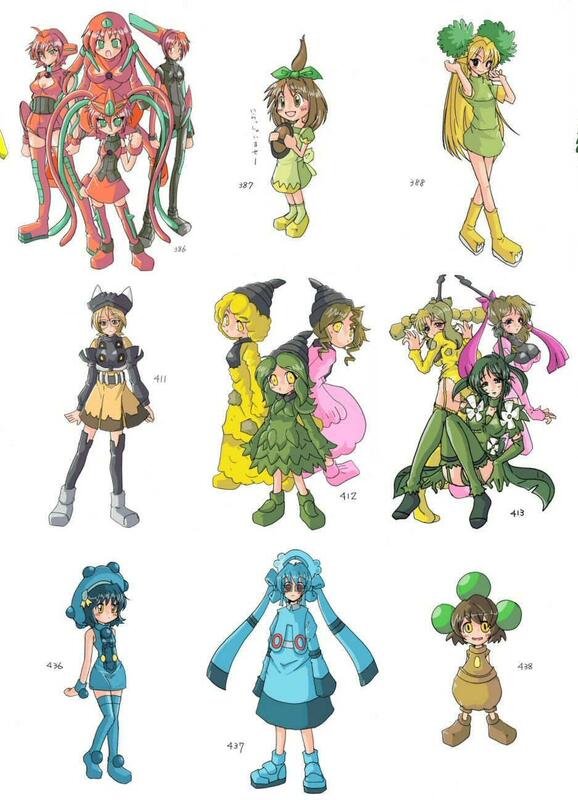 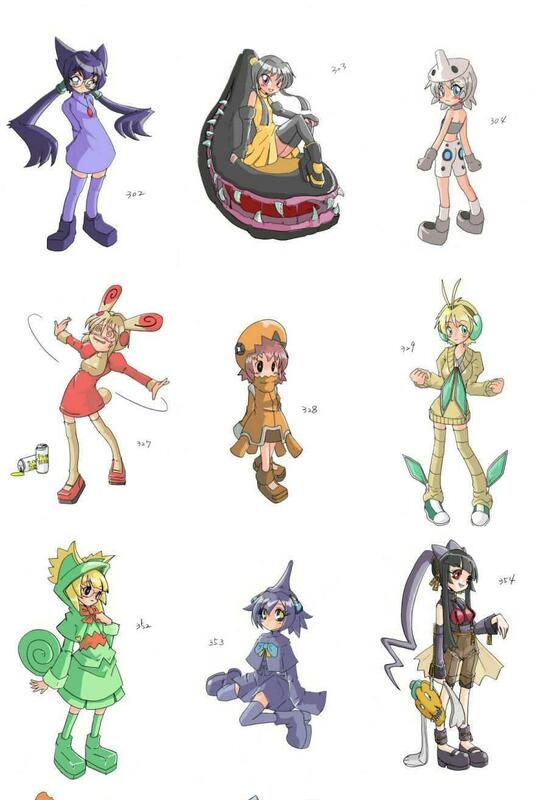 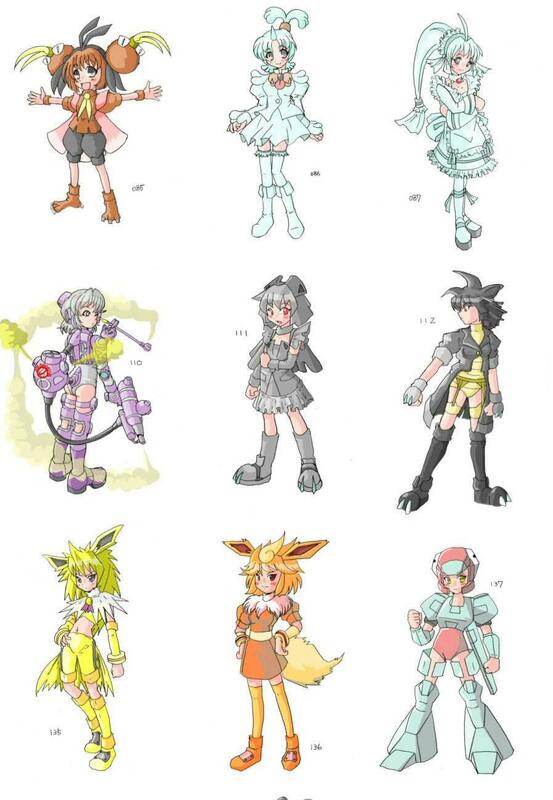 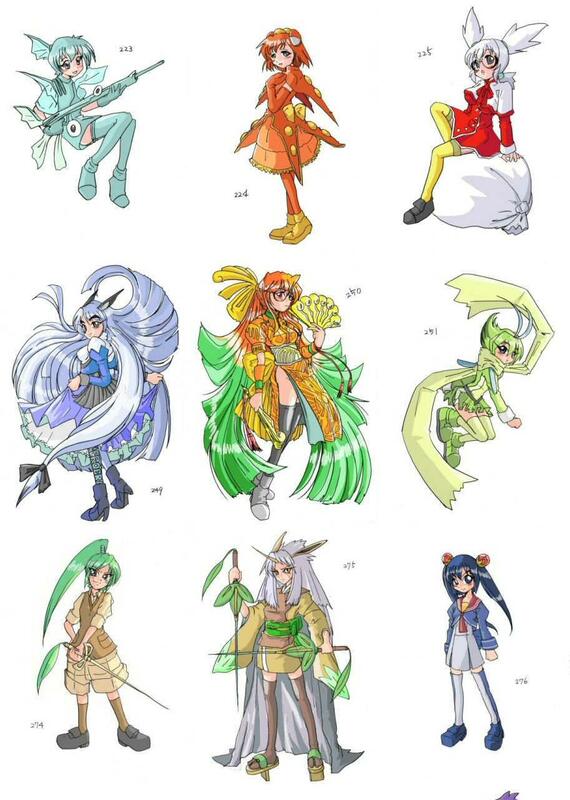 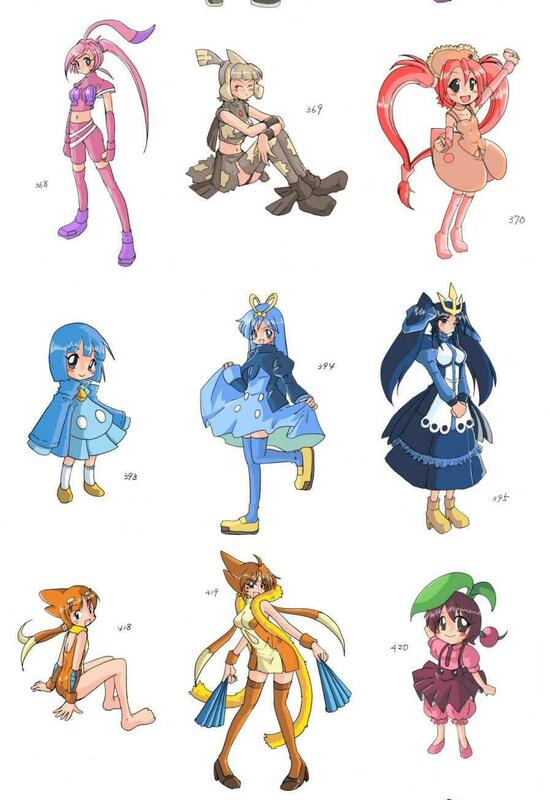 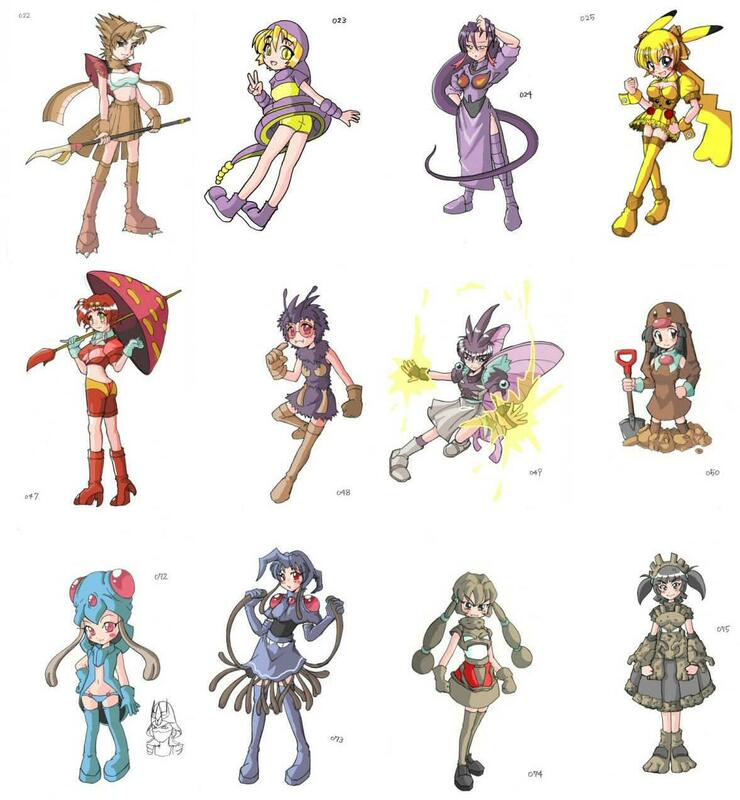 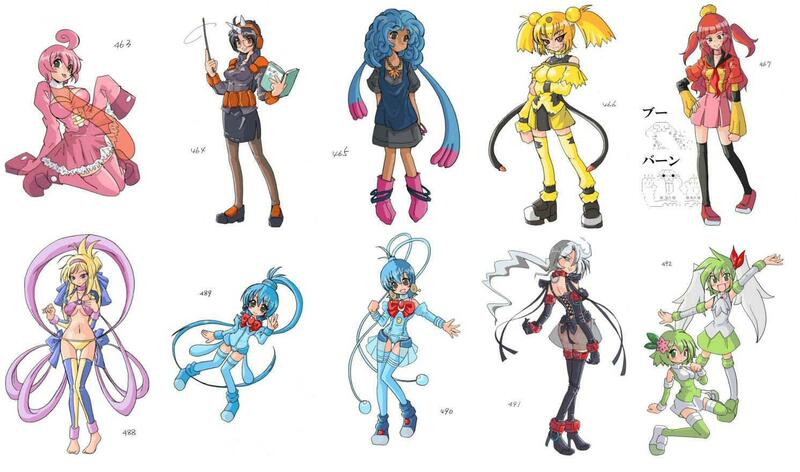 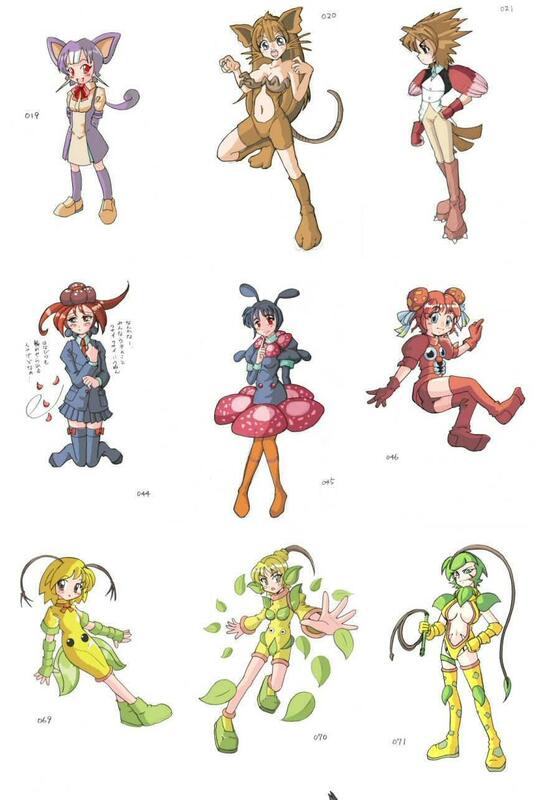 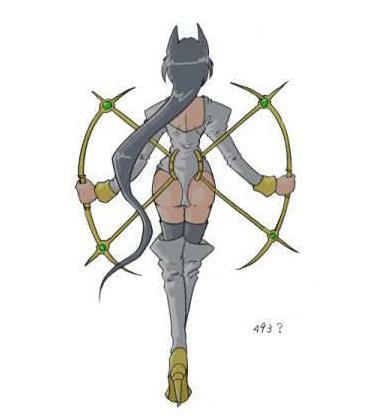 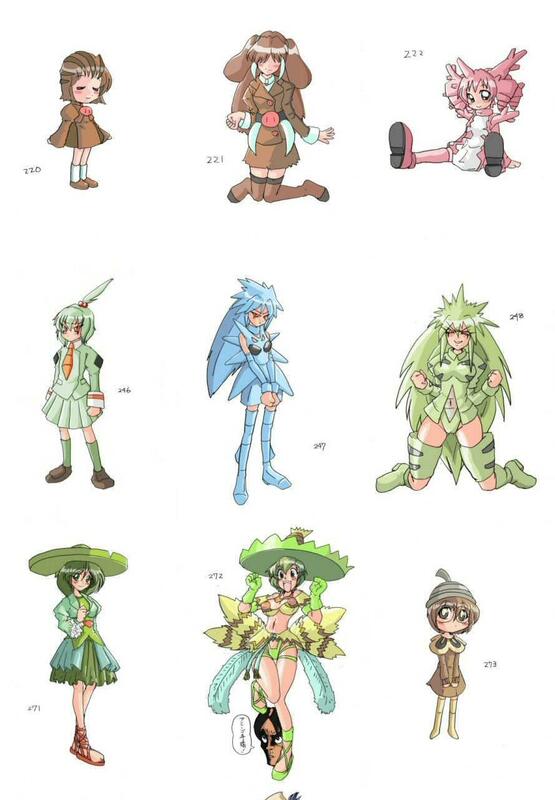 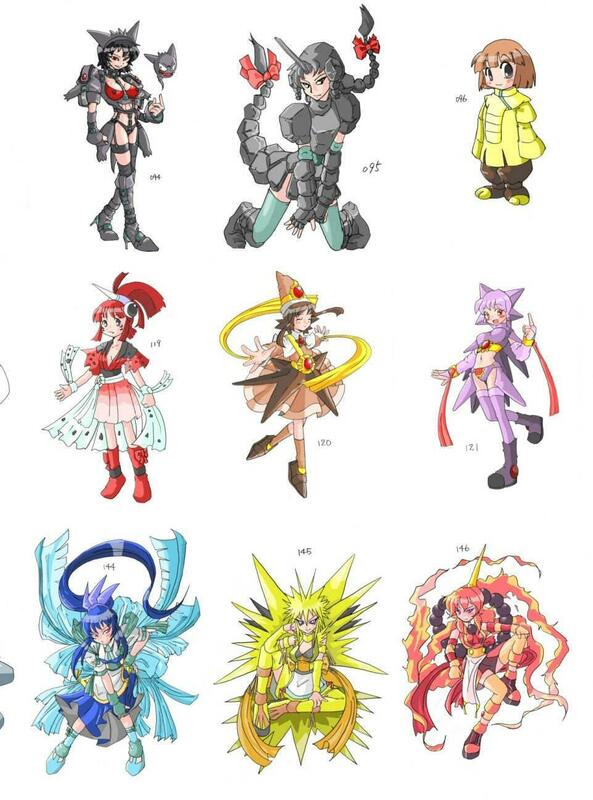 A Japanese artist has taken the pre-Pokemon Black & White roster and turned every single creature into an anime girl. 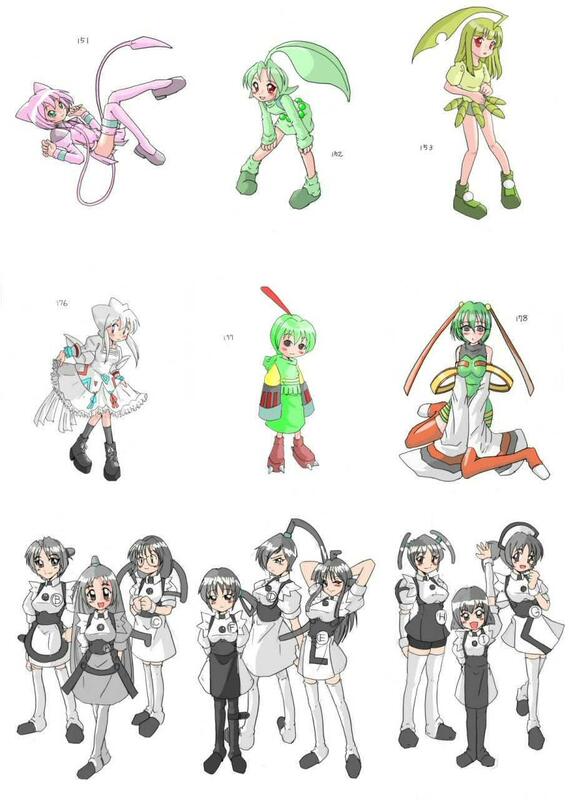 No, I don't know why, but it's pretty impressive from the standpoint of how much work had to be done. 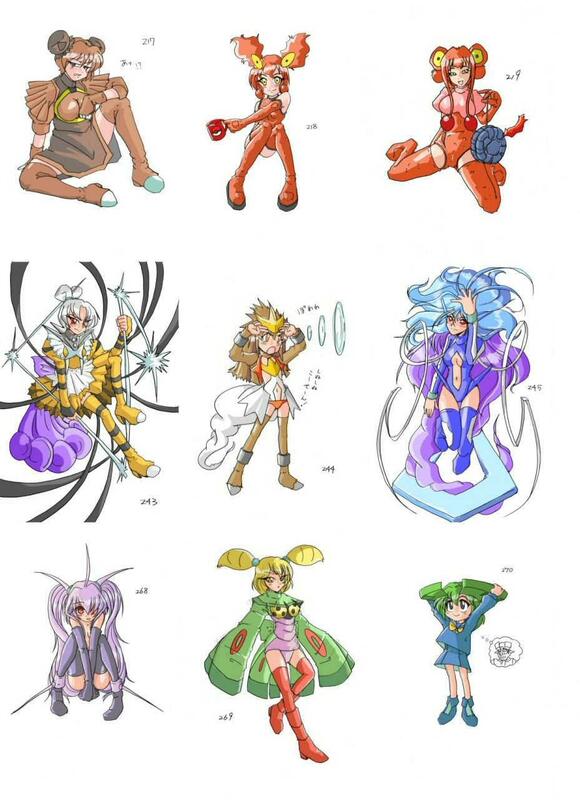 The artist represents all of the popular Pokemon like Pikachu and Charmander, but doesn't forget to include fan favorites like Mankey and Psyduck. 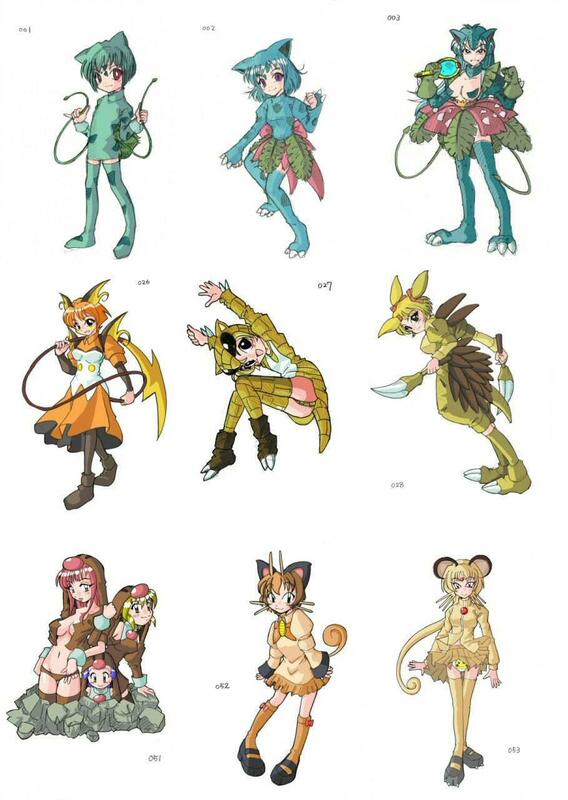 The concept of Mankey is a little thrown off, but there's no reason why a girl can't dress as a man that is also a monkey. 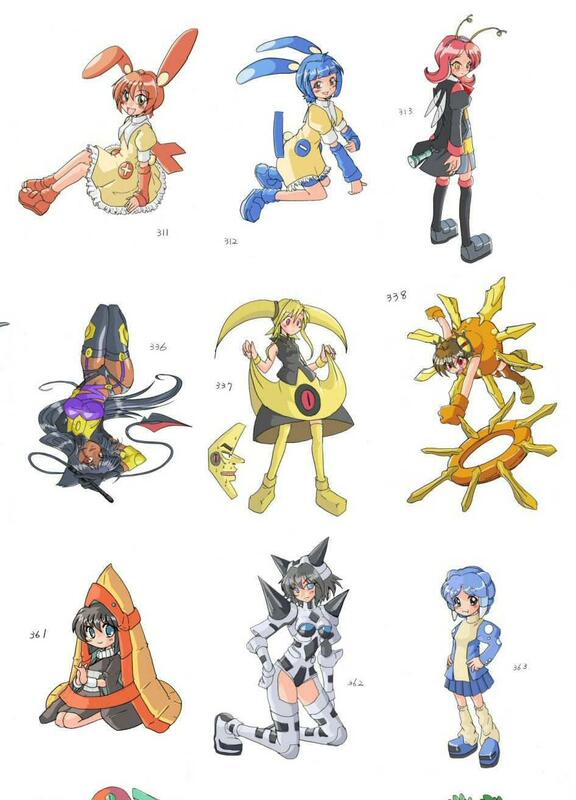 Even all of the throwaway letter-shaped Pokemon are here. 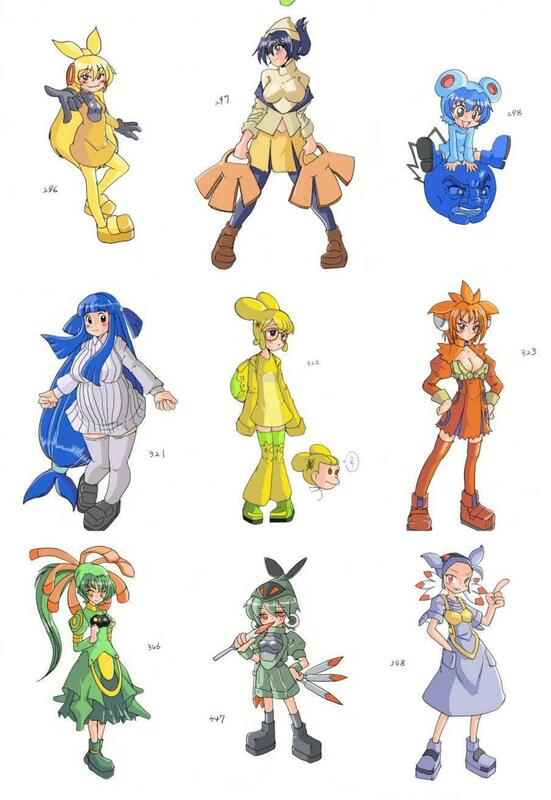 The style of each Pokemon is suitably represented, with the artist giving them proper poses and facial expressions. 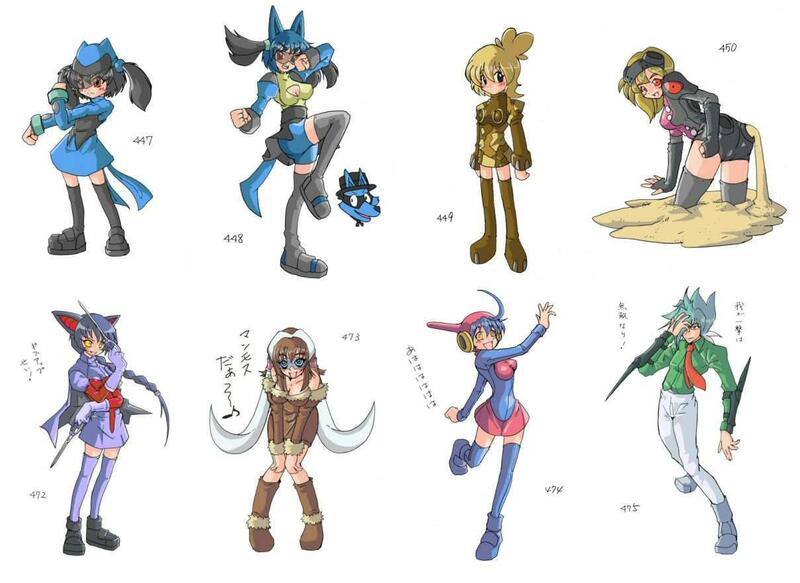 Snorlax still looks lazy, and I can tell that the anime girl version of Charizard is a jerk too. 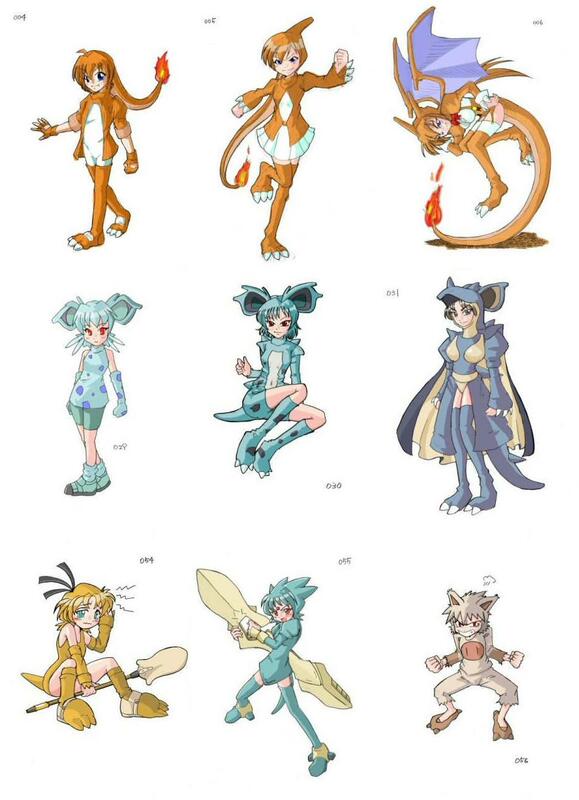 The scope of this project is a bit absurd, but there's apparently just something about Pokemon that makes artists want to represent them in other forms. 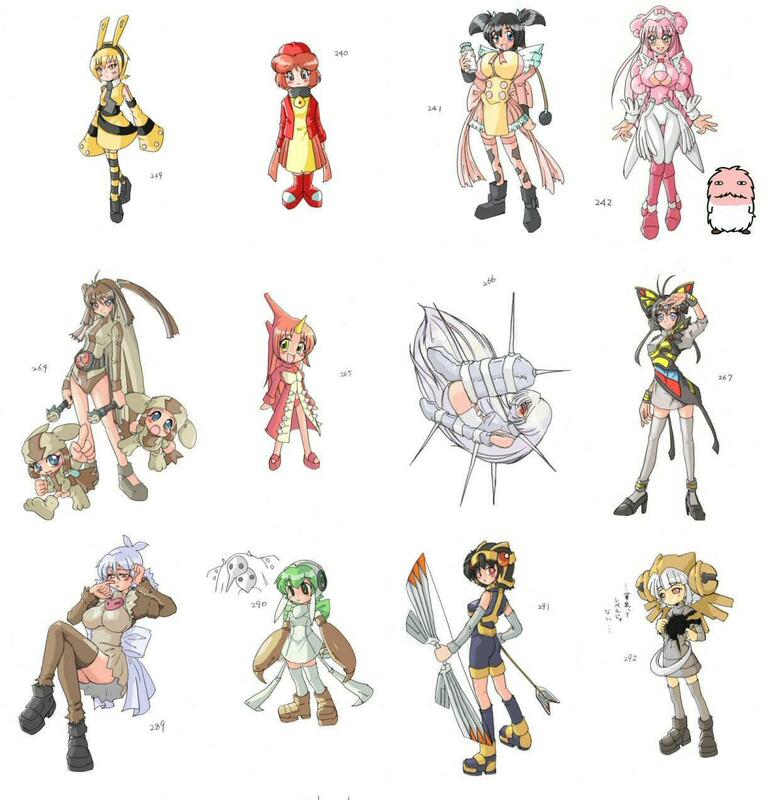 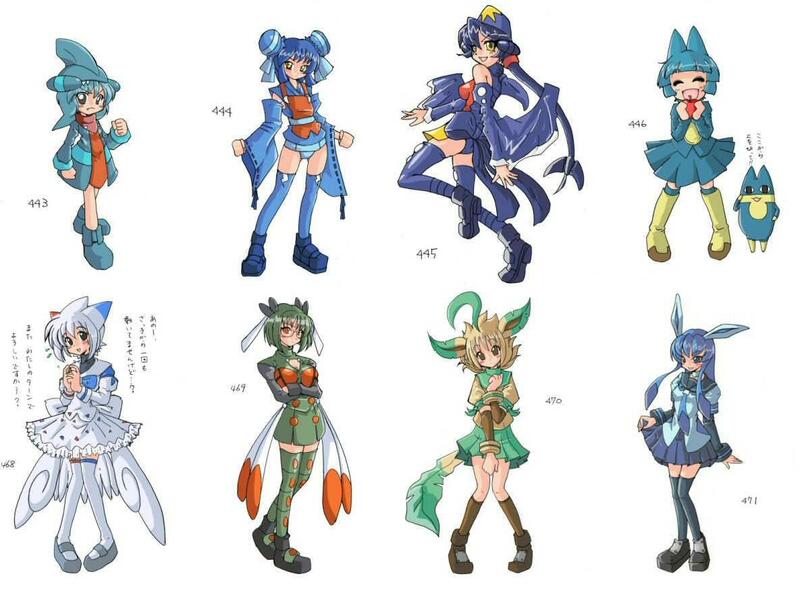 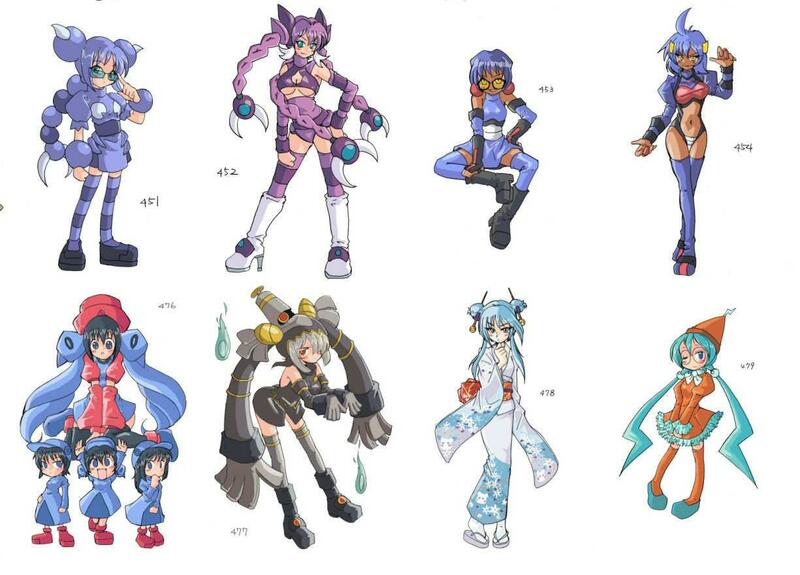 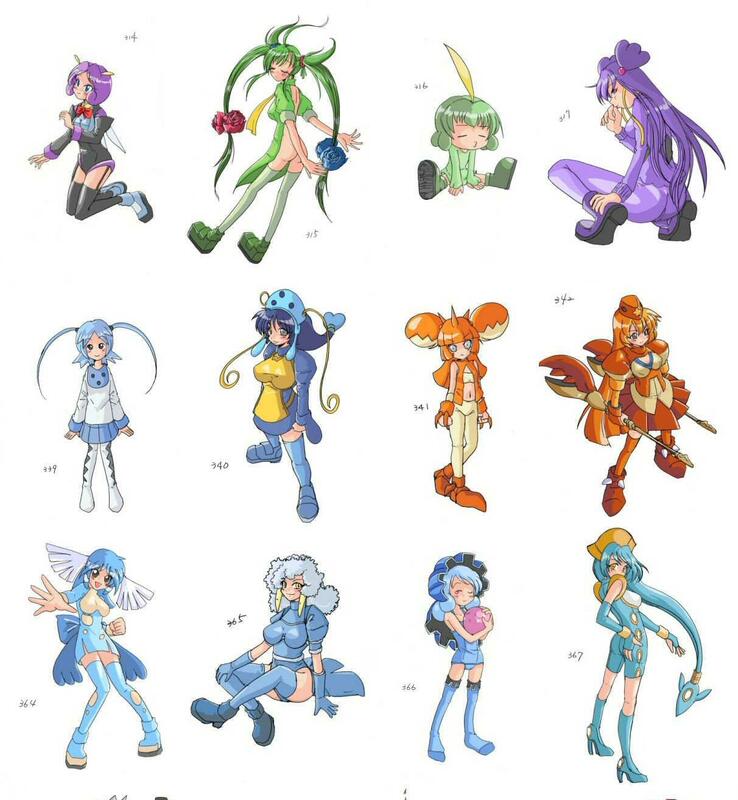 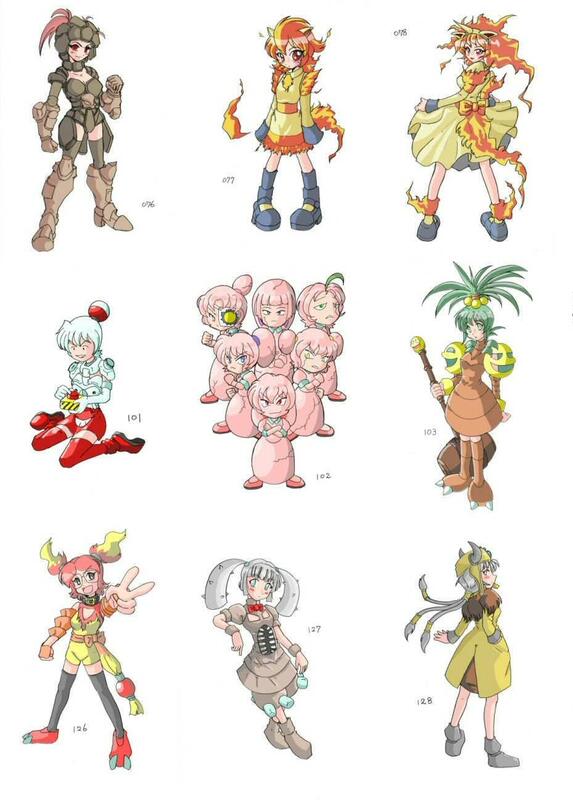 A full set of anime girl Pokemon seems like a more natural step than Lego Pokemon and H.P. 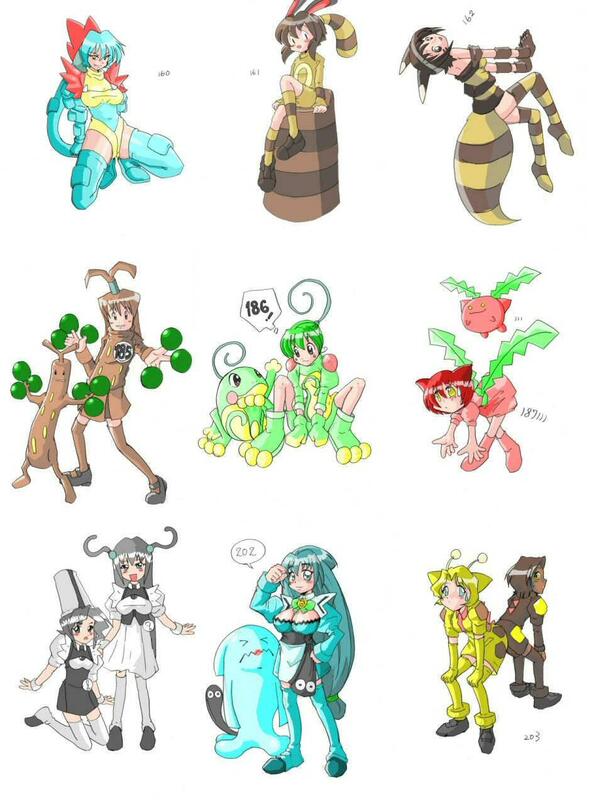 Lovecraft Pokemon anyway. 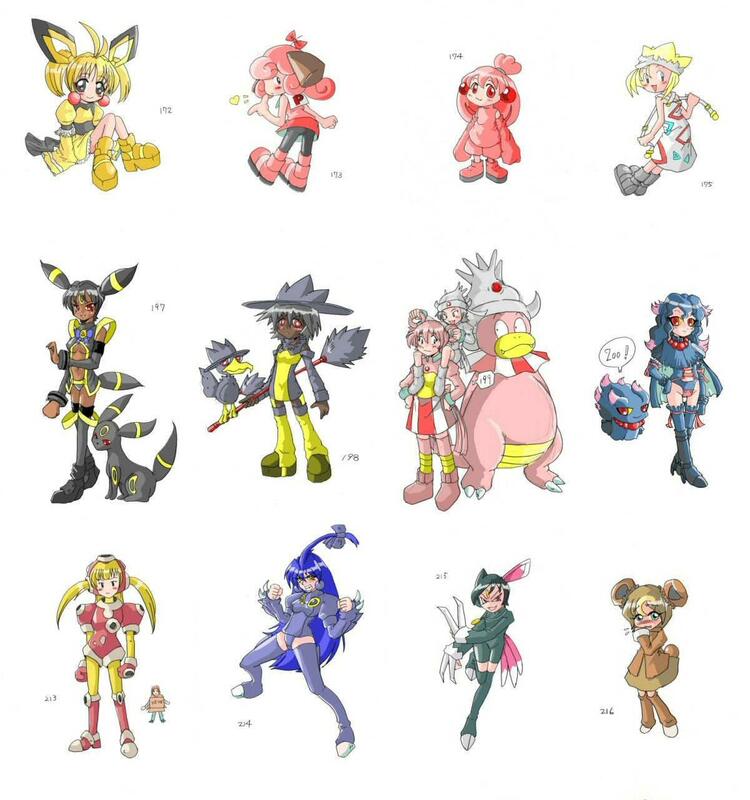 Those working on a set of Pokemon in Jello or matchsticks better quicken the pace, because come Black & White you'll have 150 more to do.